By the way, is the compatibility list you are looking at available to general public? If yes, what is the URL? I am not trying to use two graphics cards at this point though, so your answer is somewhat irrelevant. The compatability is based on my T3500. Non UEFI cards like the 750TI or 950 or 960 or 980 work fine but only 1 card. I have 2 Radeon 5770 cards and I have 2 GTX 960 cards. Only the Dual 5770's work. Most newer R series cards do not support DOS VESA Mode 103 so you can never ever get F2 into bios again if you have one of these UEFI cards. 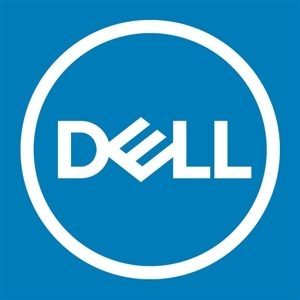 My question about compatibility list was addressed to DELL-Alasdair R, as he mentioned that "the X5690 is listed as compatible too (it must have been added after publication of the spec sheet)". This was about CPUs, not graphics cards. So, I wanted to find out what list he is looking at and if I can see that same list. 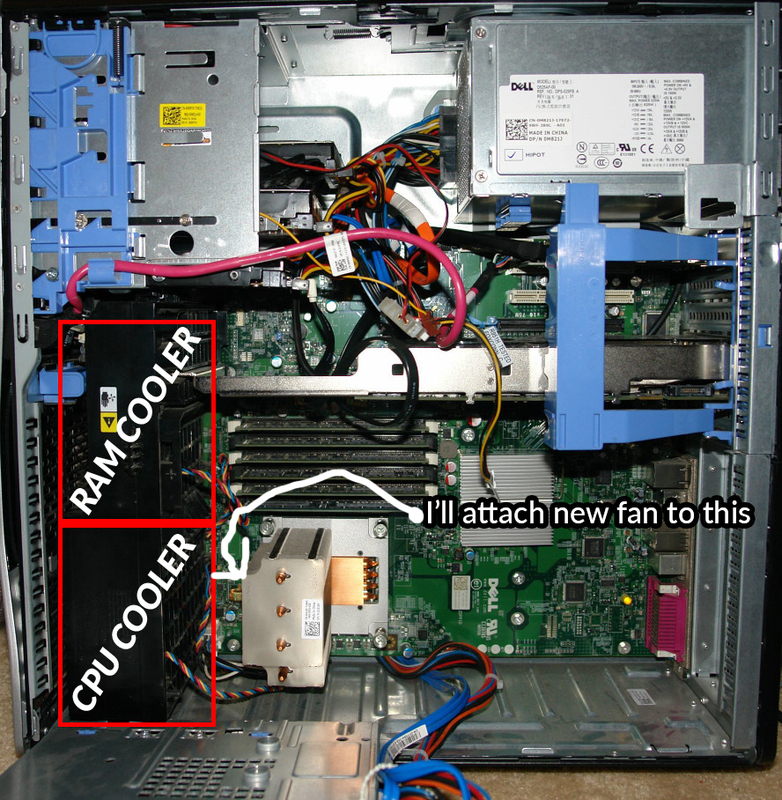 Again, I am not trying to run two graphics cards, and what you have on your T3500 is not really the point here. I have Nvidia GeForce GTX 1050 Ti that works fine in the black PCIe x16 slot, but not in the blue PCIe x16 slot and I want to know why. If it is a UEFI graphics card that I cannot use with Precision T3500, then how come it works in the black PCIe x16 slot? Besides, I see youtube videos about Nvidia GTX 10 series graphics card working fine with T3500. There is no "list" with X5690 or any other processor as an upgrade. Dell only supports what came with the unit. There are various Versions and Revisions of the T3500 motherboard and Copper and Aluminum heatsinks. They are not interchangeable. Processors Intel® Xeon® 5600 series processors up to six-cores with up to 6.4GT/s (Intel QuickPath Interconnect) and up to 12MB shared cache. The Late 2010 Spec sheet says. There are at least 3 versions of the board and within familys there are more than one Revision. 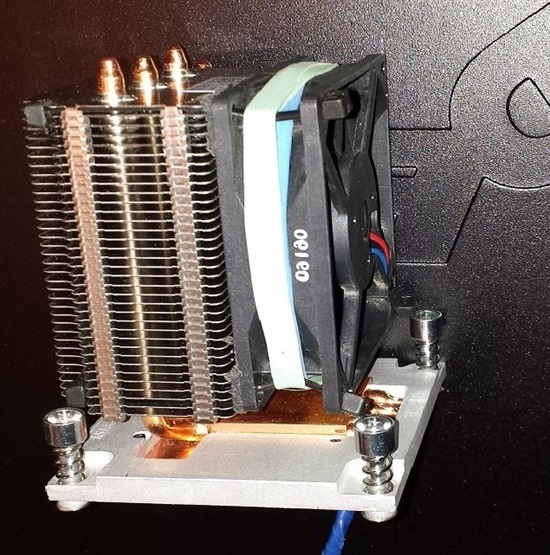 People also use a fan tied with Tie Wraps on the heatsink to get better cooling. Ok, Speedstep, thank you for details. I mentioned earlier that my T3500 has Dell 9KPNV motherboard. I guess DELL-Alasdair R was looking at that second spec sheet when he said that X5690 CPU should work, as it belongs to X5600 series. And in regards to the main graphics card question: I will inspect the pins and try Nvidia GeForce GTX 1060 SC Gaming in the blue slot, unless you can tell me why GTX 1050 Ti works fine in the black PCIe x16 slot and does not work in the blue slot. If a part is listed against a model number in the database it means it shipped with that model of system and is therefore supported. Other than the slot being bad or the card not going all the way down into the slot i see no reason why it should not work fine in either slot. AFAIKT only the XPDFK board works with the newer spec. 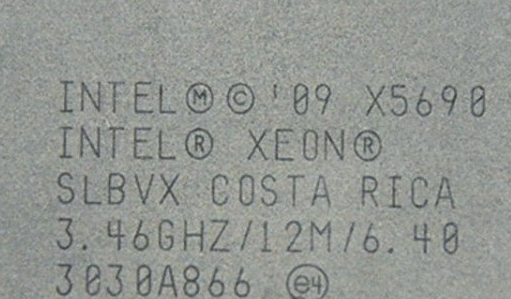 Chris M might have insight on which processors were validated with which version of the board. The black slot is not wired X16 so there may also be a slot power problem where it tries to draw too much power. PCI-E 1.0 and 2.0 have lower speed and power output than PCI-E 2.1 and 3.0. 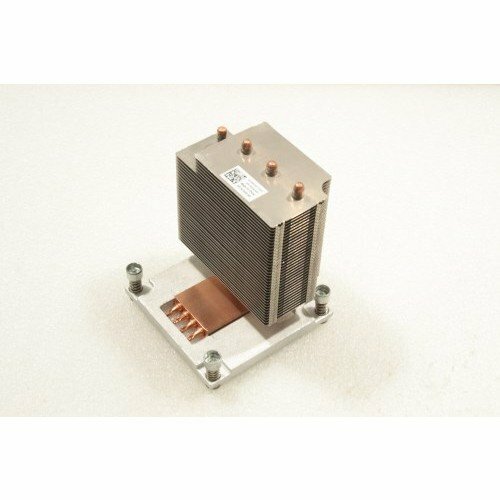 If you don't have the original 525W power supply the other issue may be that the power supply DOES NOT HAVE enough power on the 3.3v /5v rails. Dell has 150 to 225w combined on these rails. Many off brand units are lacking in this area. EVGA 750B1 works fine but B2 BQ G2 does not for this exact reason. I have the original 525W power supply, and Nvidia GeForce GTX 1050 Ti can take max 75W and does not have an additional power connector, while GTX 1060 SC Gaming that I am going to try is 120W and has a 6-pin power connector, that is also available on the power supply. I will post back after I inspect the blue slot and try GTX 1060 SC graphics card. Make sure to update the bios BEFORE trying to change the CPU. Otherwise its going to be a headache putting old cpu back. Its also helpful for future users if this works to post back the S spec of the cpu part, the bios version, and the motherboard part number. 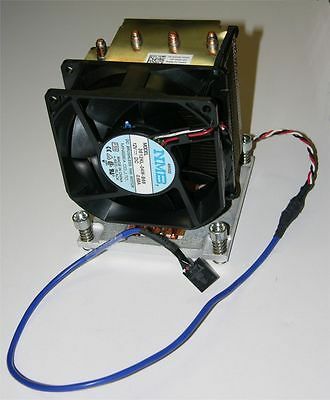 Some also add secondary fan.